First of all, I'm glad to be back online! I'm finally hooked on the internet at home as my wireless modem came in today. I've been itching to blog for the past week since I have pictures galore and so many recent events happening lately. But with all the moving and stuff... I haven't really had the time or the internet to do much blog. 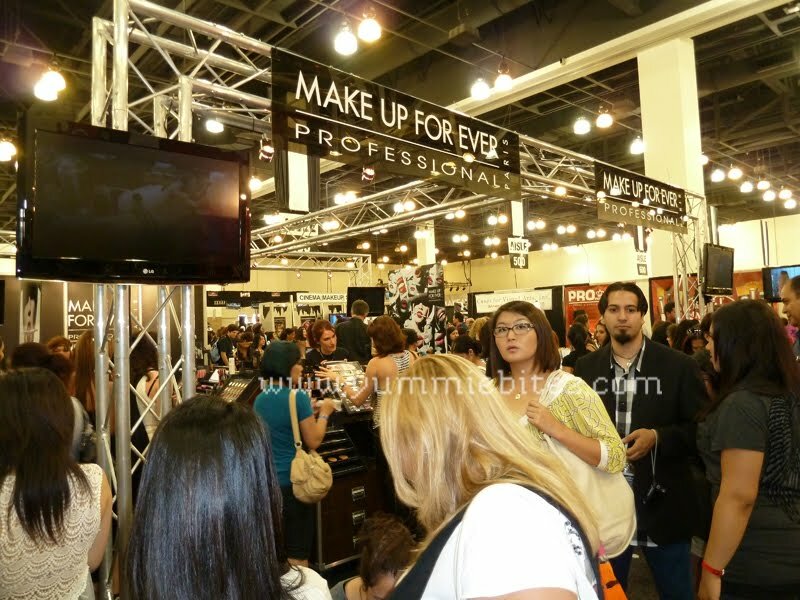 As majority of you already known, seen, and heard, three weekends ago was the International Makeup Artist Trade Show (IMATS) which was held in Pasadena. I'd like to thank Sara for inviting me to attend to the show and giving me the opportunity to cover the event. This year was actually my second time attending the IMATS, so I kinda sorta knew what to expect. But I think this year was definitely bigger than the previous one I have been to. Last year, my main focus was pretty much doing as much "hauling" as I could, and meeting some of the beauty blogger babes as a meetup was setup prior to the event. This year, I tried to cover the event a little bit better and just become inspired back to makeup again after taking a long hiatus from it. I definitely saw awesome work from different talented artists during the show. It's so amazing how much an eyeshadow and lipstick can do, whether it be to transform someone or express your individuality and creativity. Enough rambling, click on the jump for more pictures! 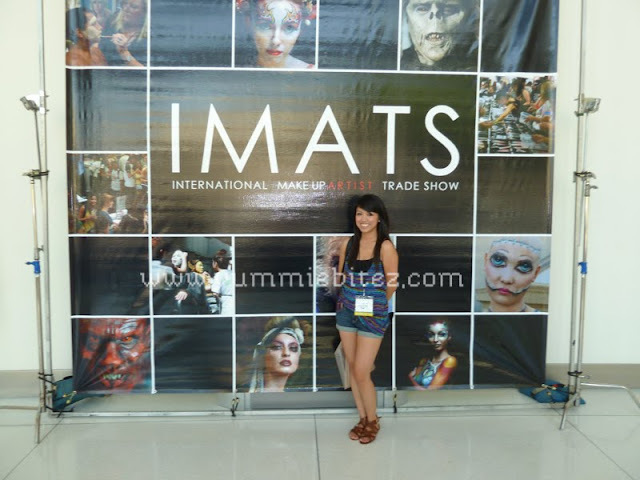 What I love the about the IMATS are the variety of exhibitors. So much makeup to spend your money on in one room. Even though I've been to a few trade shows, I always feel like a kid in a candy store as I walk-in through the double doors. Seriously makeup galore. It makes me loca !!! 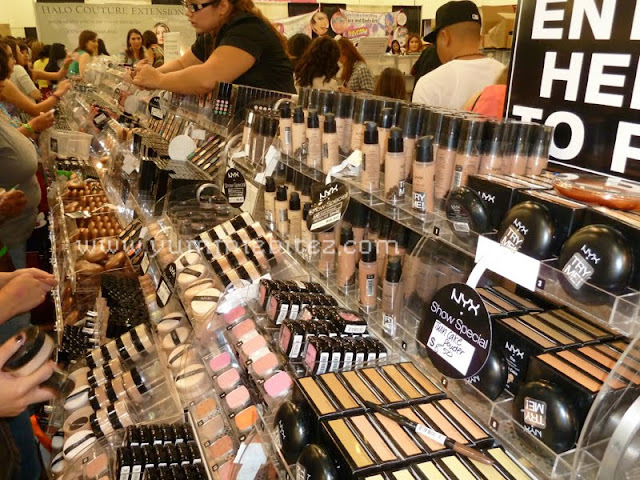 Make Up Forever: There is always a line! I think this year it's even longer. I don't remember seeing the end of the line after passing by it five to six times. It didn't get any shorter either. I wanted to get into that mix but I wasn't patient enough to stand in line. I understand why it would be so long, they have such amazing products and they were marked down 40% off for thew show! 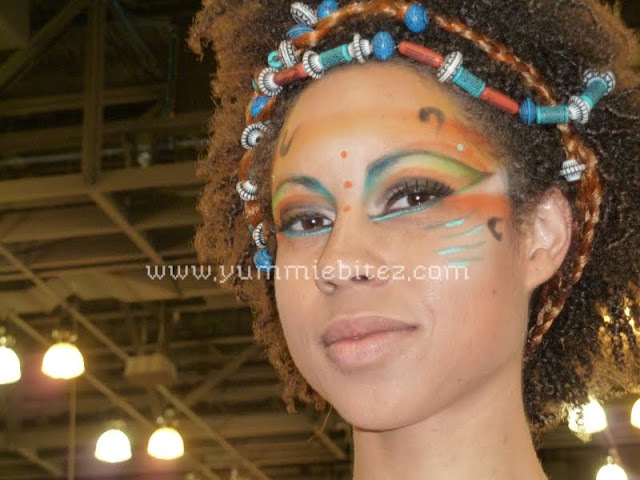 I love, love, love their Aqua Eyes eyeliner and the Duo Mat Foundation! 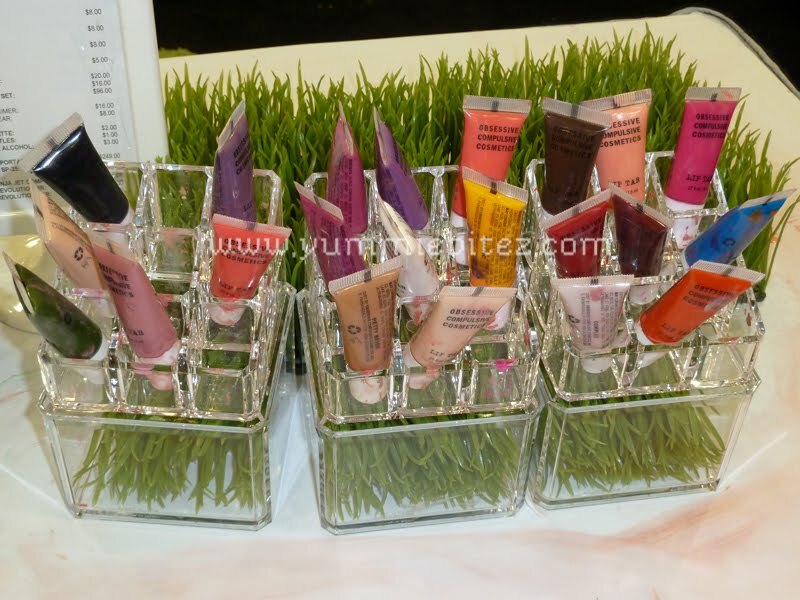 Urban Decay: Urban Decay made its first appearance at the IMATS this year. I was actually pretty excited when I found out that they will be one of the exhibitors. It took me awhile to find their booth at the show. Why? Because they were sadly tucked away in the back. I was a bit bummed that their booth was probably the smallest one for such a big company, and they didn't have any of their products available for sale!!! But, they had their summer items for display, so all I have are snapshots of it :(. 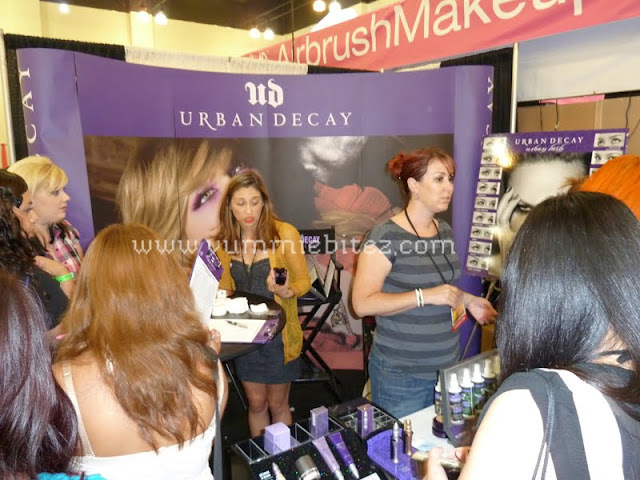 Hopefully, Urban Decay will do it big next year. 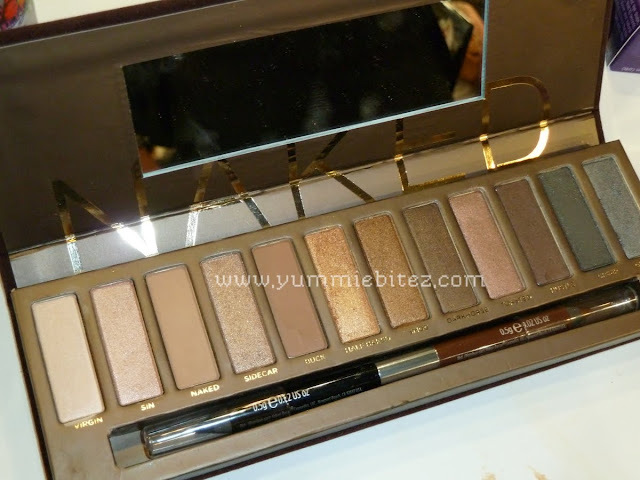 The latest coveted UD palette called Naked. I actually like the colors of this palette. Great for everyday looks and very work appropriate. I still need to snag me one of these. 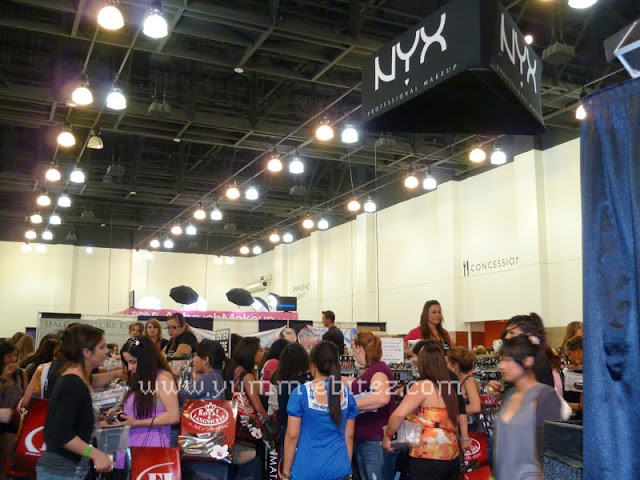 NYX Cosmetics: I believe this was their first year at the IMATS as well. I don't remember seeing their booth last year. Pretty impressed with how big their booth was. I think this was actually bigger than their IESC booth two years ago in Vegas. They had awesome product line up and I saw some new things as well. MissAdoro: Miss Adoro has officially become my favorite eyelash pusher! OMGEE $1 for a pair! Nothing can beat that. They had boxes and boxes of eyelashes. I actually wore them to Vegas and I just love how they look! They were pretty good quality in my opinion. Review coming up for these awesome lashes soon! Such great artistry from various people. 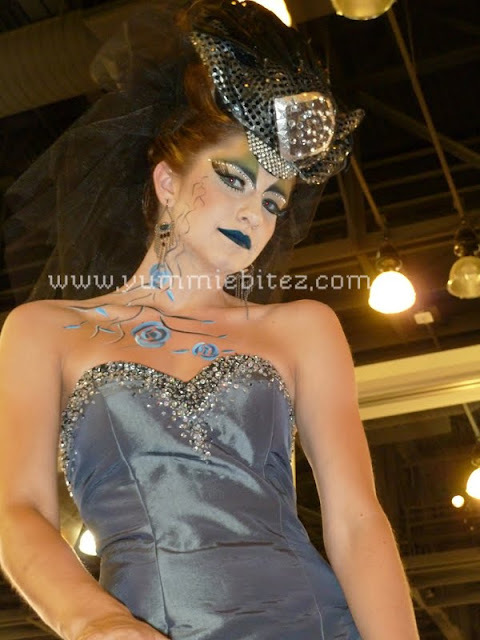 I also love how student makeup competition had the Alice and Wonderland theme. 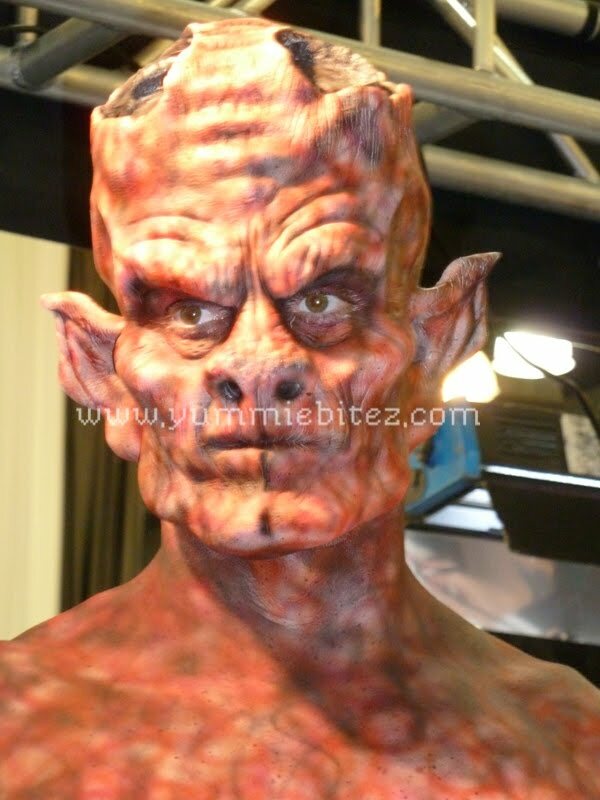 I think everyone who participated did a their own interpretation of the characters way better than I can imagine. I loveeee how her dress was made with playing cards... in all suits of hearts. 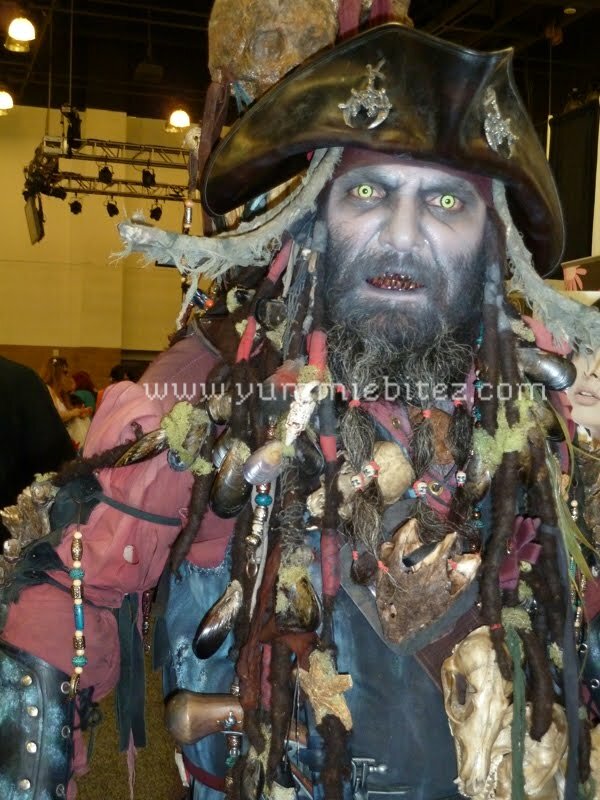 I want this as my Halloween costume. One of my favorite work at the show. I love the intricate detail and her head gear. And the best work ever and the winner of the contest, and rightfully so. Everything was just so dramatic and fierce! 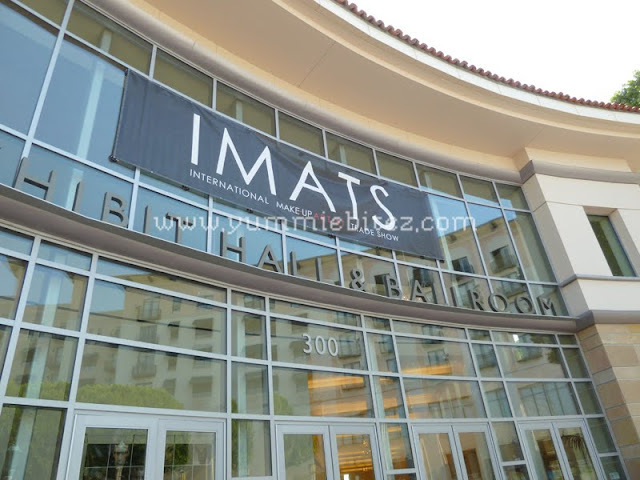 If you missed out on this years IMATS, there's always next year! These trade shows are really great exposures for aspiring makeup artists, hobbyists, and beauty bloggers alike. By just walking down the aisles, you can learn so much (and buy so many products) that can inspire and spark your creativity. 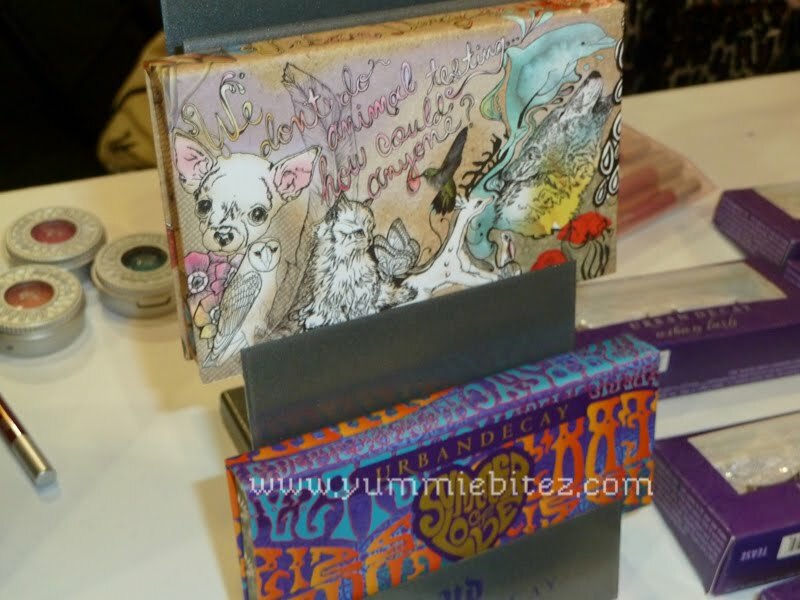 It gives you the opportunity to talk to vendors/exhibitors to learn more about their products before buying them, and not to mention a tradeshow discount price for it! It's also a great way to network and meet people who share the same interest and passion as you.